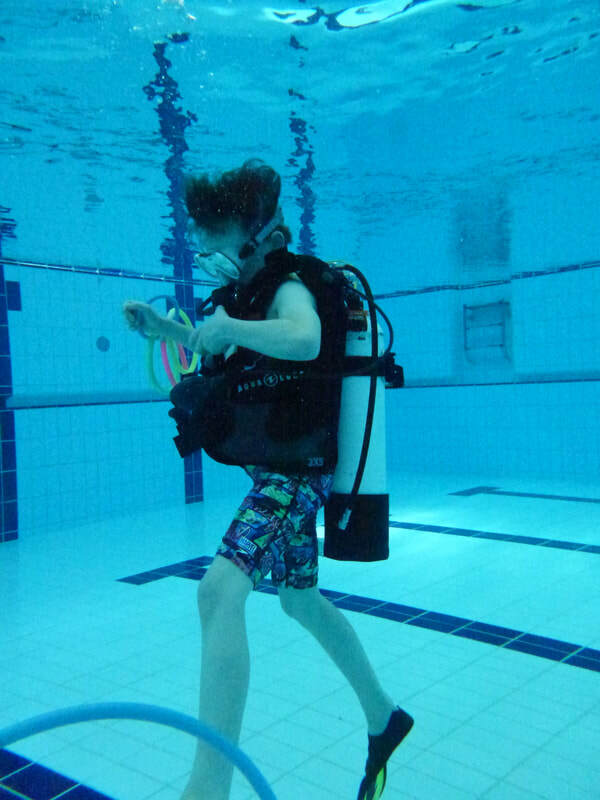 Congratulations to Robert O'Rourke our latest Divemaster Intern to achieve the first rung on the PADI Professional ladder and achieve the PADI Divemaster certification. 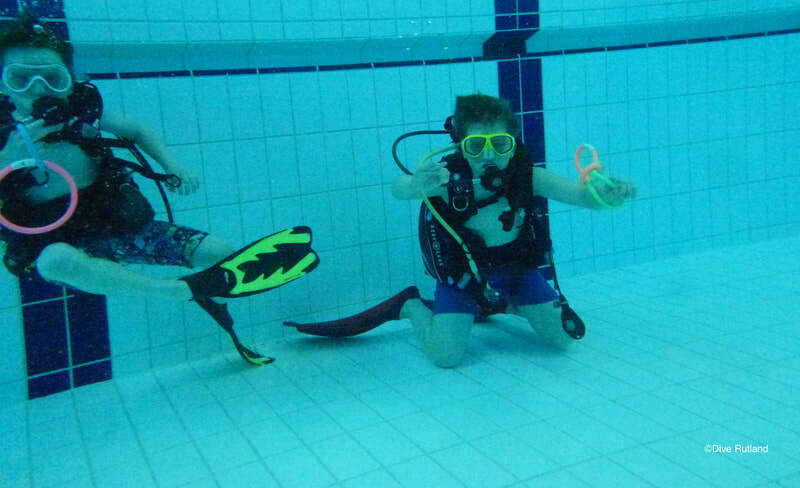 Why did Rob choose Dive Rutland? well he has promised to write a blog on that so watch out for that. 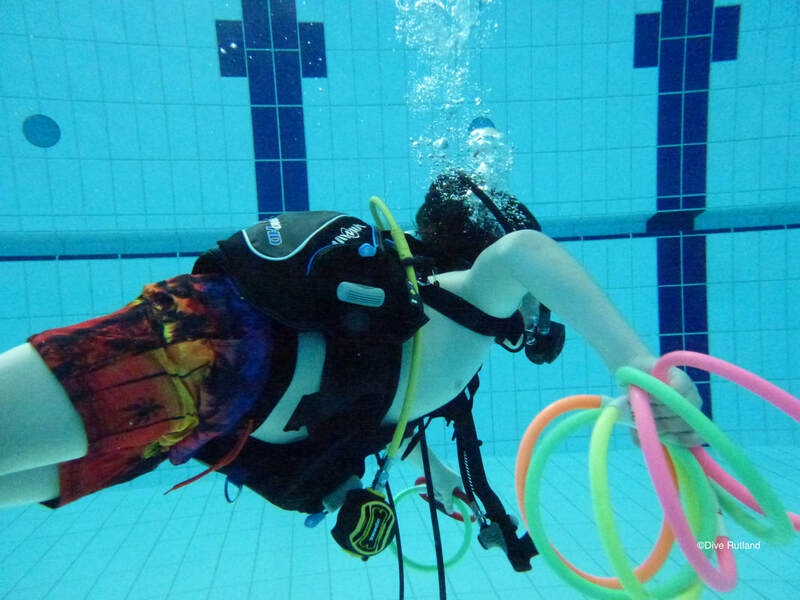 Here at Dive Rutland, a PADI 5* IDC (Instructor Development Centre) Dive Centre, we believe in supporting everyone to achieve their diving dreams, so whatever yours are, why not pop along and have a chat and make your dreams come true. 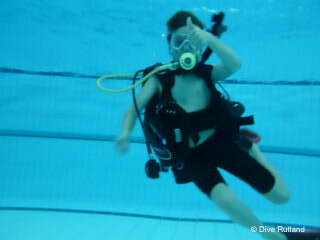 We would like to formally welcome Richard (Rick) Smith to the Dive Rutland professional team. 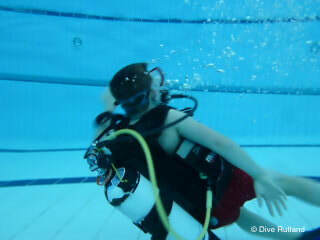 Rick was a Dive Rutland club member who trained alongside our professional team to gain his Divemaster qualifications. 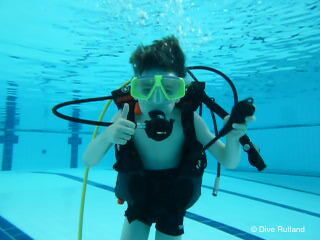 Congratulations to those that Discovered Scuba Diving During March and completed qualifications with us. 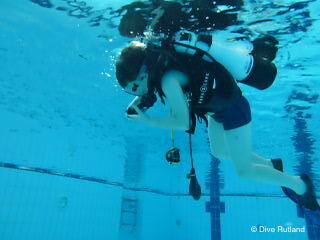 Want to be a PADI Divemaster? 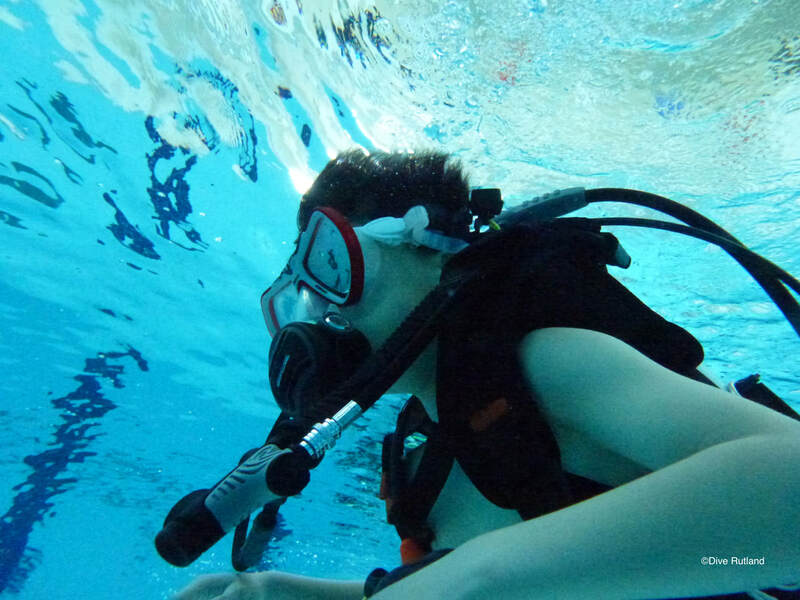 Becoming a Divemaster involves lots work and personal skill development and is the first level of being a PADI Professional, along with the rescue course some say this is the hardest course. 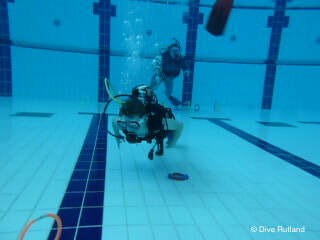 You have to deepen your dive knowledge and improve your dive skills. 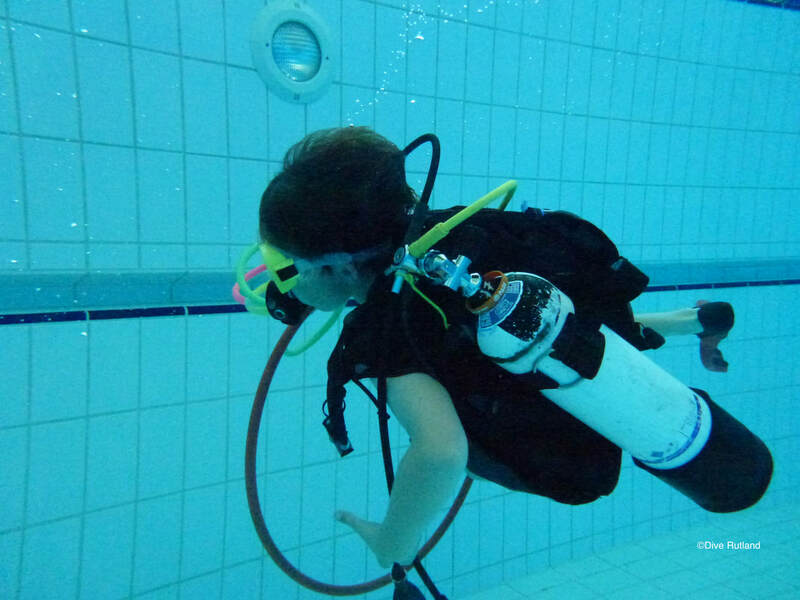 Lets see..
Do you remember your first introduction to diving? 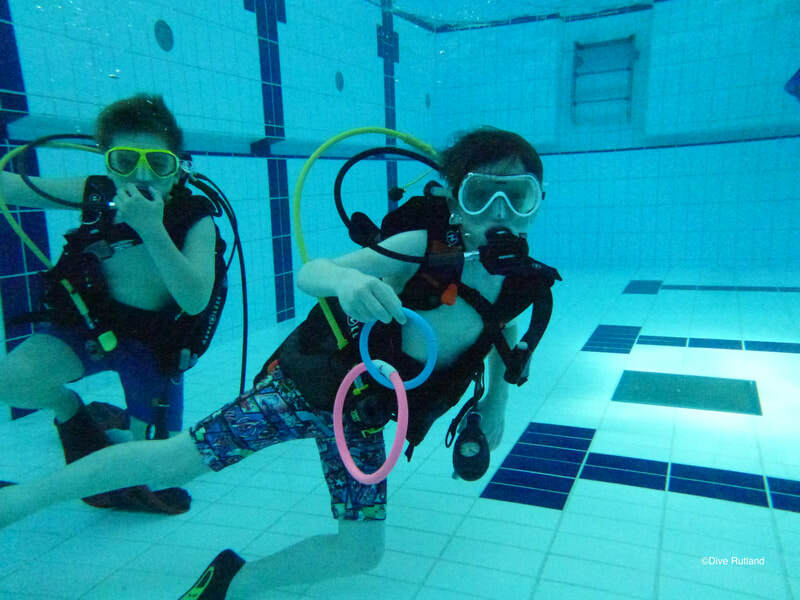 Do you remember those individuals who took you for your first pool and open water dives? 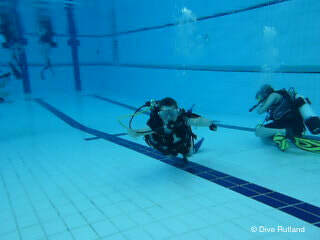 Do you aspire to be like them - well you probably do if they were Dive Rutland professionals! We do not pull any punches, we will train you hard, you will work with REAL students undertaking REAL training, all of which takes time. 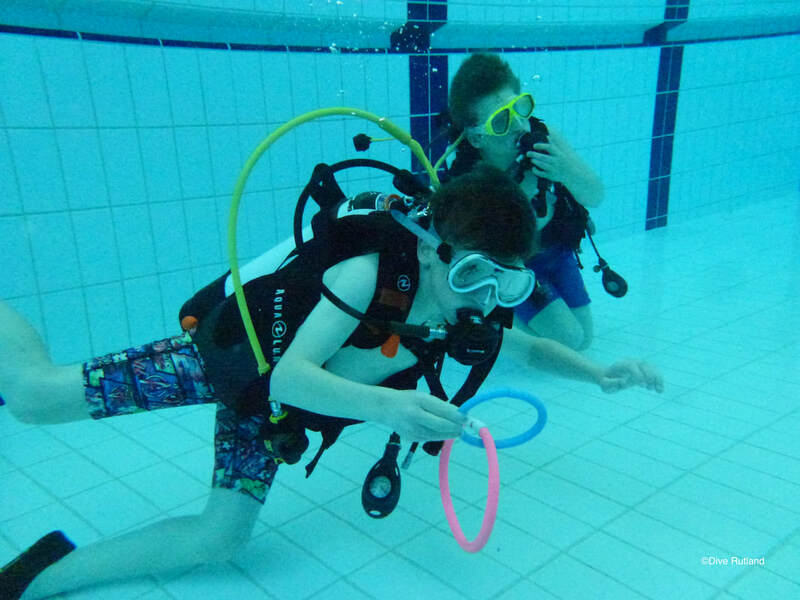 If you are prepared to put the time and effort in alongside your Dive Rutland mentor you will get real value out of your training. 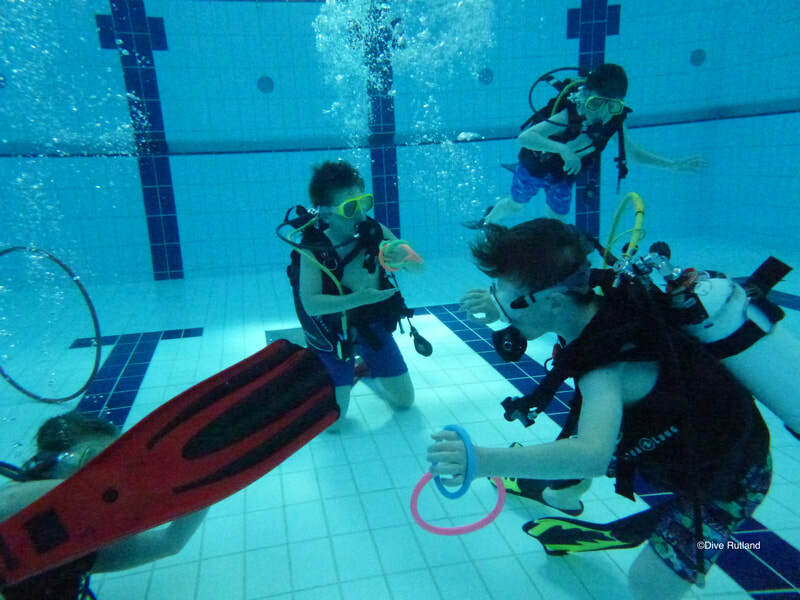 During your Divemaster internship you will get to see all sides of the Dive Centre, so a great opportunity to get a real insight into how a UK Dive centre truly operates. 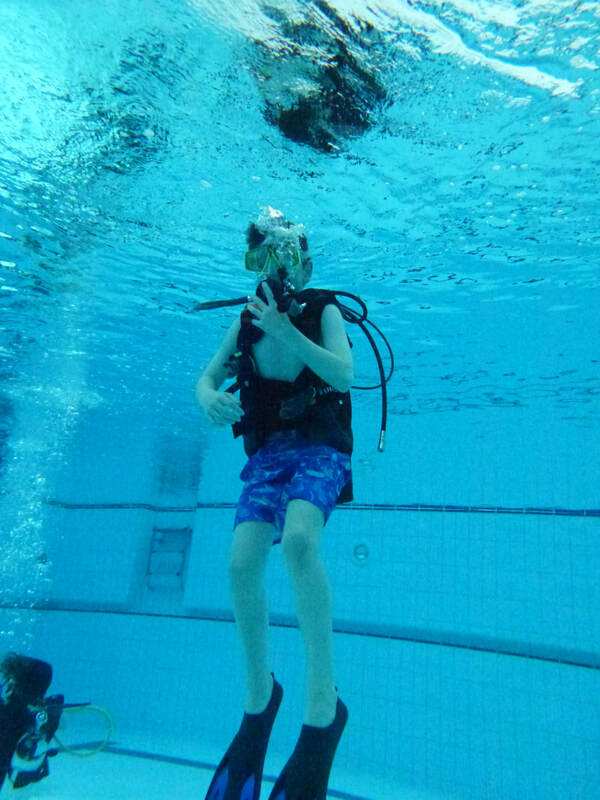 If you have patience and empathy, two of the key attributes of a good Divemaster as no two days with students are the same. 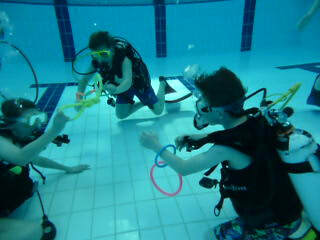 Its exciting, interesting and great fun being a PADI professional and its the best office in the world. 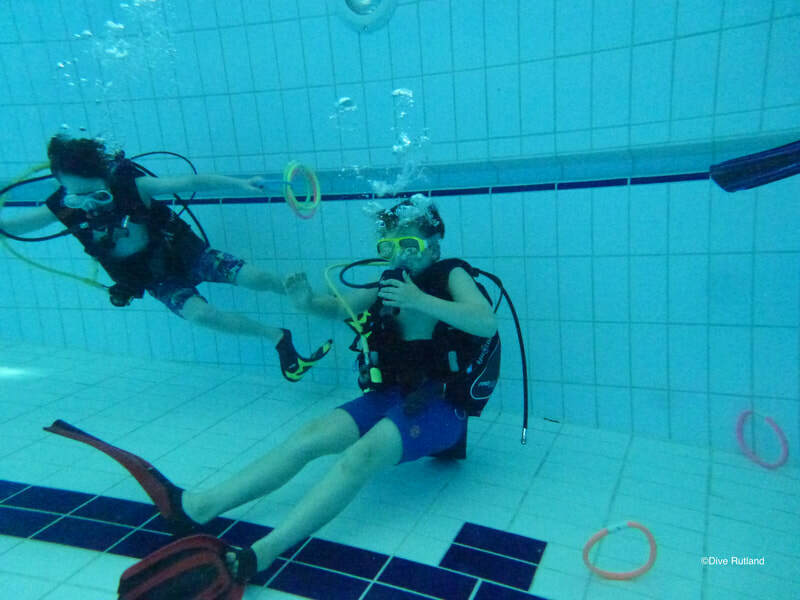 Our Dive centre is extremely busy, so you will get to see the team working lots of different courses so why not come in for a chat and take that step to becoming a PADI Professional... everyone is welcome. So who won the Best Role Play? 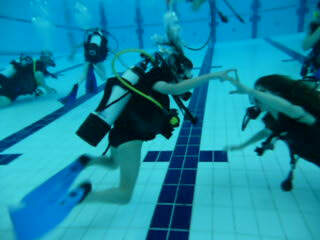 So on Saturday evening the Dive Rutland Team members all came together for our annual Rescue Evening. 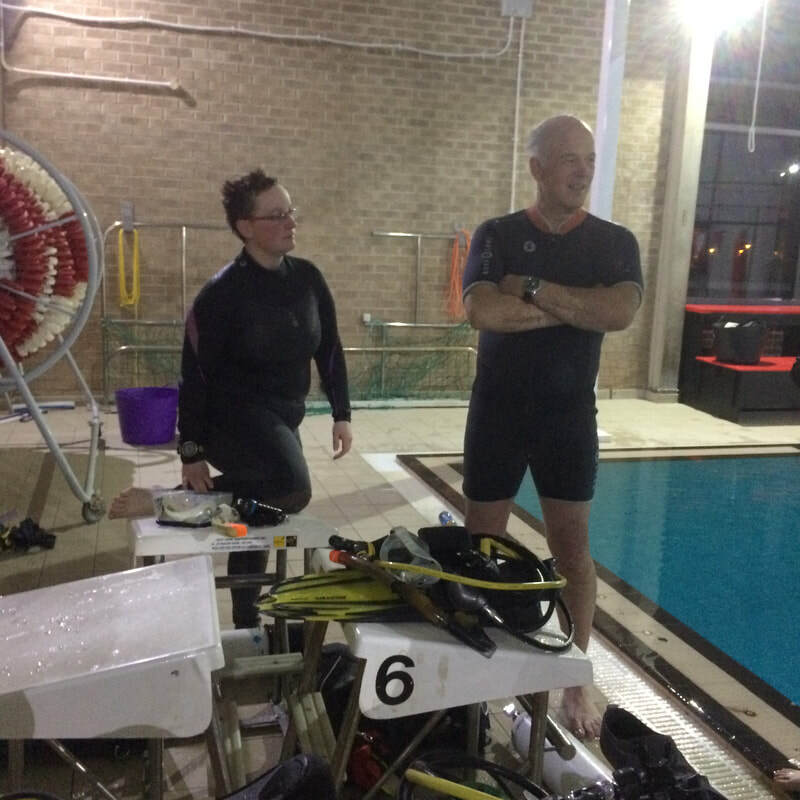 An evening of generally full of lots of laughter, with a couple of timed swims, rescue practise and then the unknowns... a little scenario put together by our esteemed leader. The scenario consists of everyone being sent an overall of the evening setting the scene and then individual parts allocated.. only one person knows the entire scenario the rest just play their parts and we see what happens. 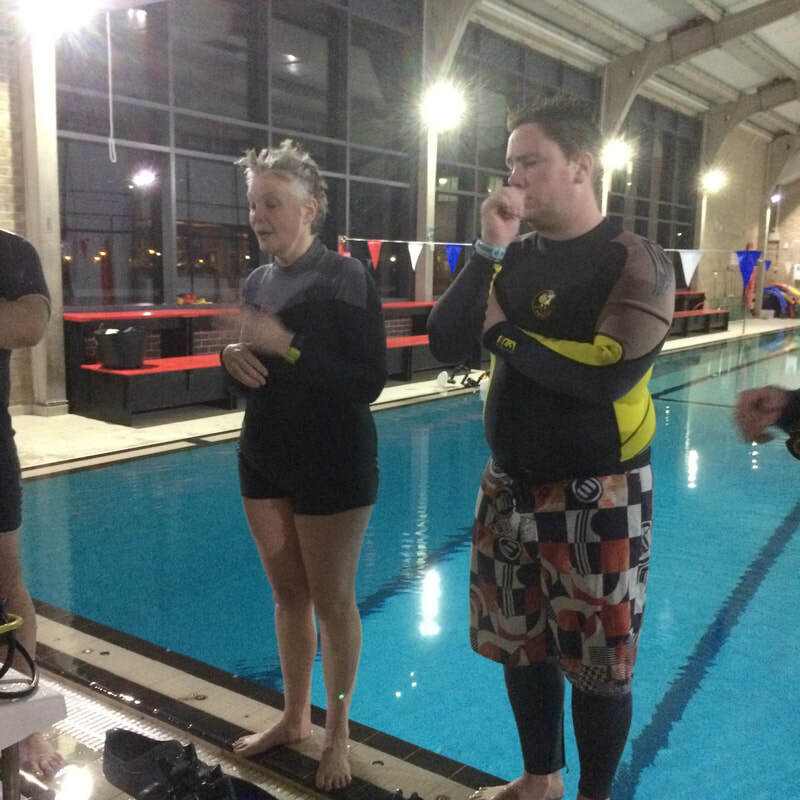 The reason behind this evening is to come together as a team and practise those skills that can so easily become rusty if you do not maintain them (as a team we practise what we preach - we all need to practise and maintain our skills) and the scenario just adds a little bit of extra fun to the evening. Well done to you both... Same again next year.. The new Suunto D5 is now available, who is going to own one first? 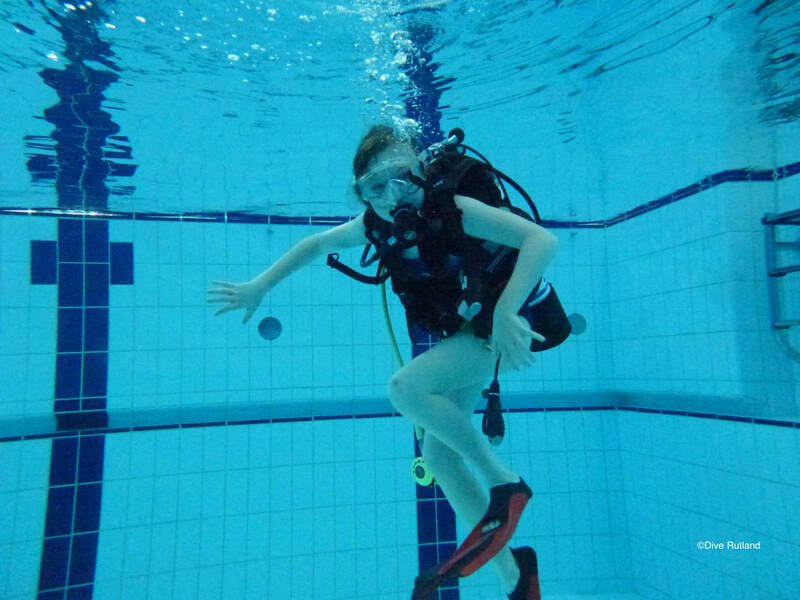 The intuitive 3-button menu logic, known from Suunto’s EON Steel and Core makes using the Suunto D5 effortless underwater. The new quick release mechanism allows you to quickly change your strap to match your style. With a variety of diving and outdoor straps to choose from, you can easily have your Suunto D5 match your style in and out of the water. 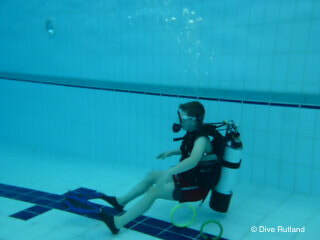 You can even put it into Dive Rutland colours! 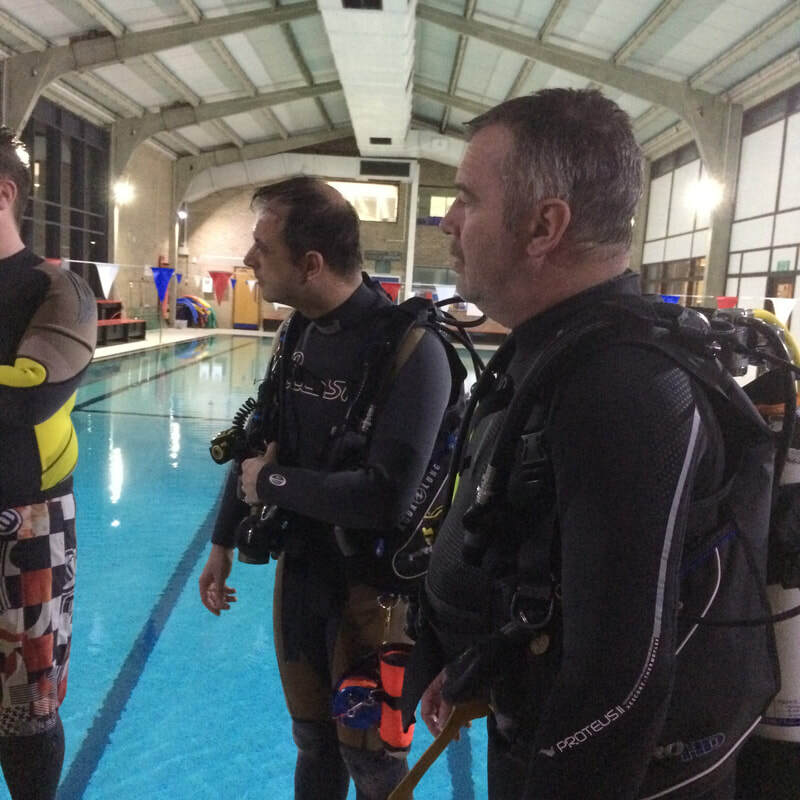 Back in January we announced that Dive Rutland had become a 100% Project Aware Partner, which means that we make a donation for every certification that we have started since. Whale Sharks are a slow-moving, filter feeding shark. With the largest confirmed individual having a length of 12.65m (41.5ft) and a weight of about 21.5t (47,000 lb). Mouths can be 1.5m (4.9ft) wide, containing 300 to 350 rows of tiny teeth and 10 filters pads which it uses to filter feed.